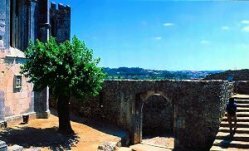 Self drive tours of Portugal are tailored for visitors who prefer to explore the beautiful country on their own. 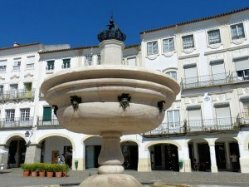 We plan your desired itinerary and make all necessary reservations including hotels and rental car for a stress free Portugal vacation. 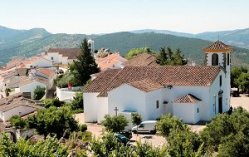 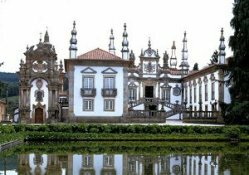 Explore the secrets of Portugal tradition, the beauty of the countryside and the elegant manor houses. 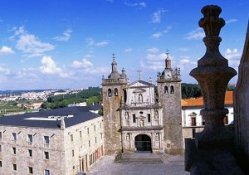 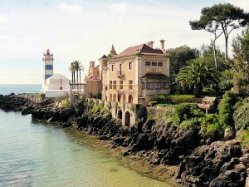 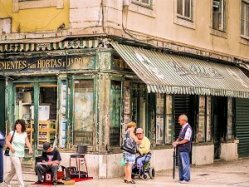 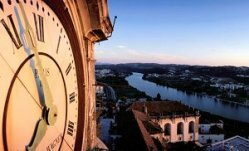 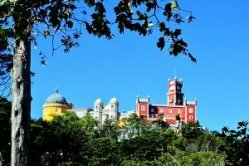 The best places to visit in Portugal you will discover like Castelo De Vide and the Alentejo Region, see beautiful villages and towns in the Douro valley, and the cities of Porto, Coimbra and Lisbon. 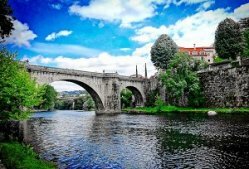 Travel to Portugal is a great experience! 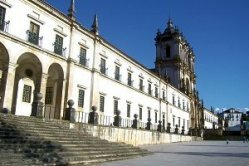 The cork-producing plains of Alentejo (which literally means "beyond the Tagus") make up the largest province in Portugal - so large in fact, that the government has divided it into the northern Alto Alentejo (the capital of which is Evora) and southern Baixo Alentejo (whose capital is Beja). 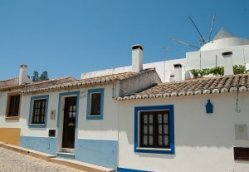 Locals in Alentejo insulate themselves in tiny-windowed, white-washed houses - warm in the cold winters and cool during the scorching summers. 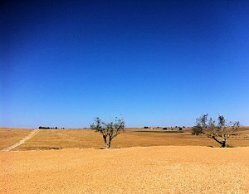 But Alentejo is also the least populated of Portuguese provinces; it's possessed of seemingly endless fields of wheat; and it's the world's largest producer of cork, whose trees can be stripped only once every 9 years. 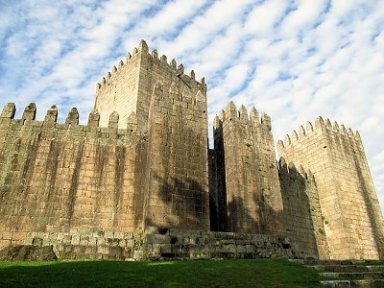 Guimaraes, the first capital of Portugal, located at the foot of a range of serras has successfully retained a medieval ambience. 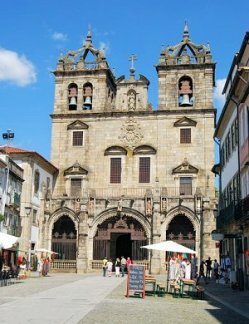 Today Guimaraes is a busy little town with an eye toward commerce, especially in weaving, tanning, and manufacturing kitchenware and cutlery. 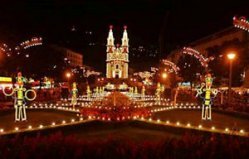 It's also known for its craft industries, especially pottery, silver- and goldsmithing, and embroidery. 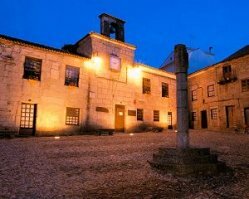 served as the main course in a magistrate's dinner, so the legend goes, the rooster crowed ecstatically to prove the innocence of a pilgrim wrongfully accused of theft. 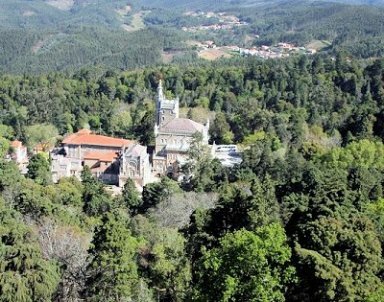 The rich, tranquil beauty of Bucaco's forests was initially discovered by a humble order of barefoot Carmelites, following the dictates of seclusion prescribed by their founder. 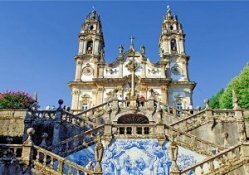 Built with materials from the encompassed hills, Bucaco monastery was founded in 1628. 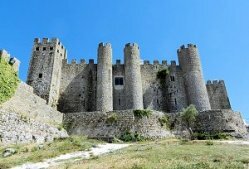 They raised a wall around the forest to insolate themselves further and to keep women out. 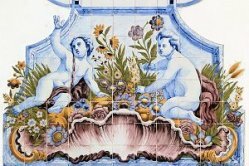 These barefoot friars had a special lover for plants and trees, and each year they cultivated the natural foliage and planted specimens sent to them from distant orders. 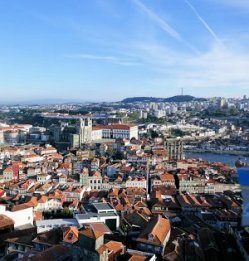 Bucaco had always been a riot of growth: ferns, pines, cork, eucalyptus, and pink and blue clusters of hydrangea. 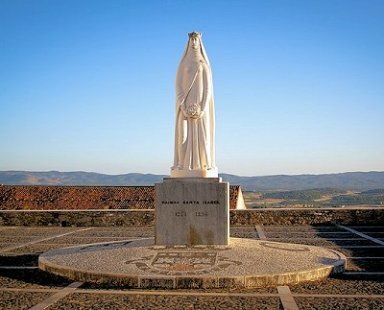 The friars introduced such exotic flora as the monkey puzzle, a tall Chilean pine with branches so convoluted that monkeys who climb in it become confused.